Bethany Jett attended her first writers conference with a proposal and a prayer and left with the Writer of the Year award, an agency contract, and interest from multiple publishers. Three months later, she sold her debut book The Cinderella Rule: a Young Woman’s Guide to Happily Ever After (Revell), which became a Selah Awards finalist. 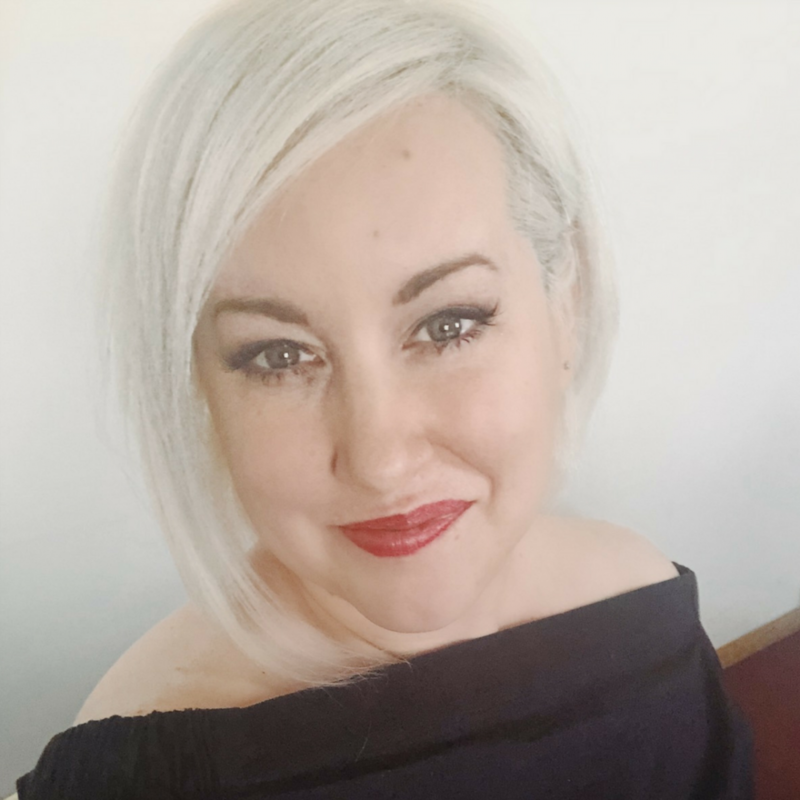 An entrepreneur at heart, Bethany co-owns Serious Writer, Inc., and is the Vice President of Platinum Literary Services where she specializes in marketing, nonfiction proposal creation, ghostwriting, and developmental editing. She is also an Assistant Acquisitions Editor for Little Lamb Books, LLC, a faith-based children’s publishing house. Bethany is a columnist for a Midwest paper and has written for various online publications. She became the collaborative writer for Lacey Buchanan and penned two books: Through the Eyes of Hope: Love More, Worry Less, and Seek God in the Midst of Adversity and 40 Days of Hope: A Prayer Journey. Both are currently finalists in the Cascades Awards in their respective categories. Her newest book, written with Michelle Medlock Adams, releases in 2019. Bethany’s love for marketing and social media led to her pursuit of her Master of Fine Arts degree in Communication. She also holds a degree in Interdisciplinary Studies: Behavioral Social Science and Humanities with a Criminal Justice minor. Bethany loves working with college students and is excited to be a guest lecturer for Ohio Valley University’s Metadisciplinary Honors Program. Along with her speaking, writing, and graduate studies, Bethany speaks at churches and conferences nationwide at women’s and youth conferences and retreats, and her work has been featured in numerous publications including Focus on the Family’s Clubhouse Jr., SpiritLedWoman.com, crosswalk.com, SonomaChristianHome.com, ChristianMingle.com, the Rave section of The Orlando Sentinel, and Splickety Publishing Group. Bethany is a military spouse to her college sweetheart, homeschooling momma-of-boys, suspense-novel junkie who describes herself as “mid-maintenance” and loves cute shoes and all things girly. Connect with her at BethanyJett.com and across all major social media platforms. Social media, email marketing, and your website work strategically hand-in-hand(-in-hand) to strengthen community with your ideal customers, clients, audience, and readers while building a strong platform. In this continuing class, we’ll cover the best practices for each of the major social media platforms: Facebook, Twitter, Instagram, Pinterest, and LinkedIn, as well as touch on how to create amazing audio and video content. Additionally, we’ll explore various email providers and services, best practices for newsletters and email content, and tips on segmenting, tagging, and nurturing your lists, as well as creating funnels that provide value to your readers. No matter where you are in the process, this course will give you practical examples and information to either grow or launch your list and social media platforms.